Sustainability and climate change are two critical and defining issues of our time. The Skellig Foundation, with the help of supporters and partners, wishes to improve the public understanding of these topics and to help scholars propose novel approaches that address the expected impacts of future resource depletion and climate change. The Skellig Foundation plans to develop bold new educational and research programs in science, political science, and the arts. The Foundation is especially interested in linking with visionary individuals and Foundations in order to build and fund novel projects that will contribute to the long term sustainability of communities, and/or that will improve the general public’s appreciation of climate change, and its potential consequences on society. The Foundation hopes to achieve such goals using different approaches. First, we wish to financially enable young scholars to attend existing workshops and courses of interest to the Foundation through Skellig Fellowship awards. 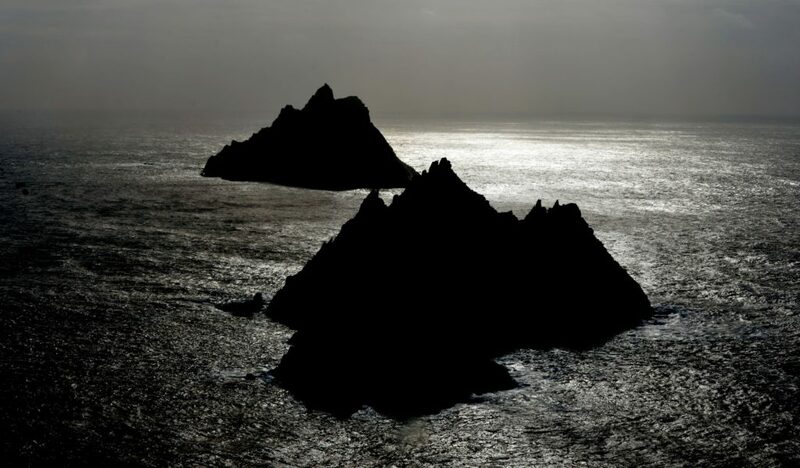 Second, the Foundation wishes to raise new types of funding to develop one or more unique Skellig Workshops where broad, intergenerational and interdisiplinary dialogue is focused on key issues of our time, particularly climate change and sustainability. A central element of the Skellig Workshops will be to find motivated, imaginative and courageous young international scholars with diverse backgrounds and to couple this group with much more established and experienced senior scholars. The expectation of these “gatherings” will be to maximize the potential of the creative/disruptive space of the “in-between” ie. the borders between youthful optimism, enthusiasm, and daring versus the more calm wisdom of experience. We are with you as we work together to create sustainable pathways to the City of the Future. In our logo, we picture this space of dialogue as the old butter road that runs through the mountains of West Kerry and Cork.This hidden road, once a lifeline that linked one of the world’s oldest nature cultures to the world, is the conceptual pathway we travel on as we link past and present, art and technology, cutting edge science with ecology and the age old pilgrimage traditions bound up with “The Colours of the Wind” (Cambrai Homily) forged by our early Gaelic nature poets. We’re with you in the exchange to protect our home.